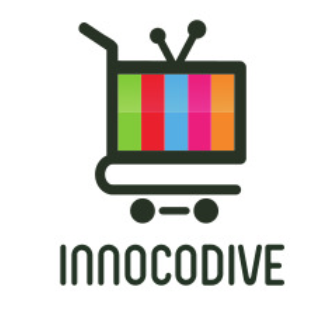 Our website address is: https://www.innocodive.com. Facebook remarketing is a way of reconnecting with users who have previously visited your website. They collate depersonalised data on our website visitors. These platforms can enable us to position targeted adverts to a defined audience when they are browsing other websites. Remarketing also encompasses the use of emails to reconnect with previous users. We might share your Data with Facebook or Google for retargeting Marketing purposes.